Newly elected or re-elected United States presidents are sworn into office during an inauguration ceremony that is held on January 20. This year marks the 58th inauguration of a president. 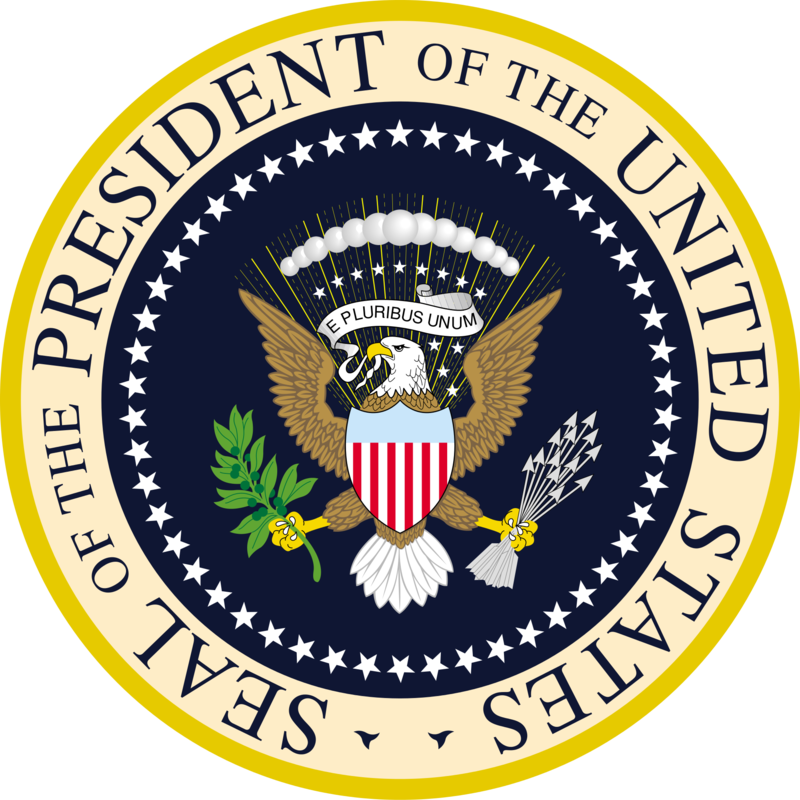 Although January 20 is the date set for the ceremony, there have been occasions when presidents have been inaugurated on other dates due to the death or resignation of the sitting president. For instance, did you know before Franklin Roosevelt's second election in 1937, Inauguration Day was held on March 4? We thought it would be fun to test your inauguration knowledge and your child's with a few questions like this to learn more about the inauguration process and our past presidents.